Style 49.pdf 399 Braided from soft, annealed copper wire strands to a square cross section. Contains no treatment. Carbon yarn packing heavily impregnated with PTFE dispersion. Carbon yarn packing impregnated with proprietary graphite dispersion. PTFE filament with PTFE dispersion. (Contains no silicone). Manufactured from pure PTFE yarns lubricated with a food grade break-in lubricant. 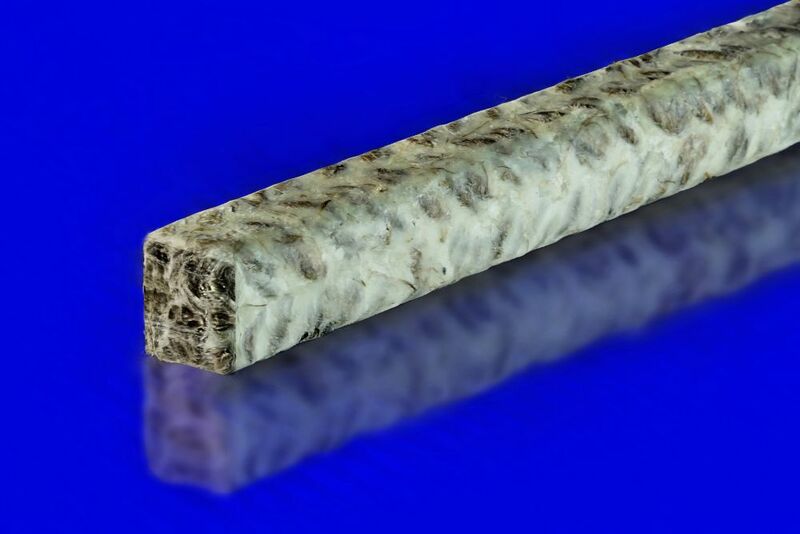 154FDA complies with the FDA and USDA requirements under Title 21 Food and Drugs, 178.3570, Lubricants with Incidental Food Contact, 177.1500, Perfluorocarbon Resins. 154FDA contains only materials permitted for food contact use by U.S. Department of Agriculture and the Food and Drug Administration. 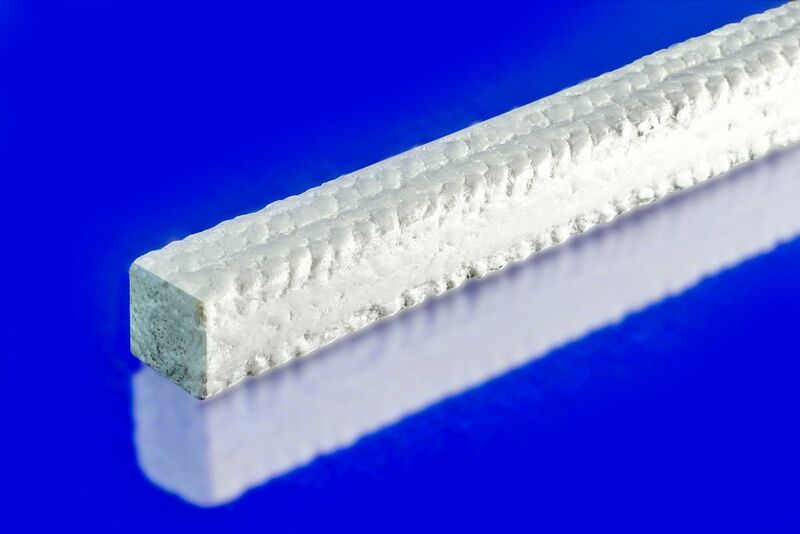 Soft resilient PTFE packing treated with an inert lubricant. Excellent chemical resistance. Style 155.pdf N/A "Sequel Equal” Manufactured from pure PTFE yarns with high thermal conductivity. 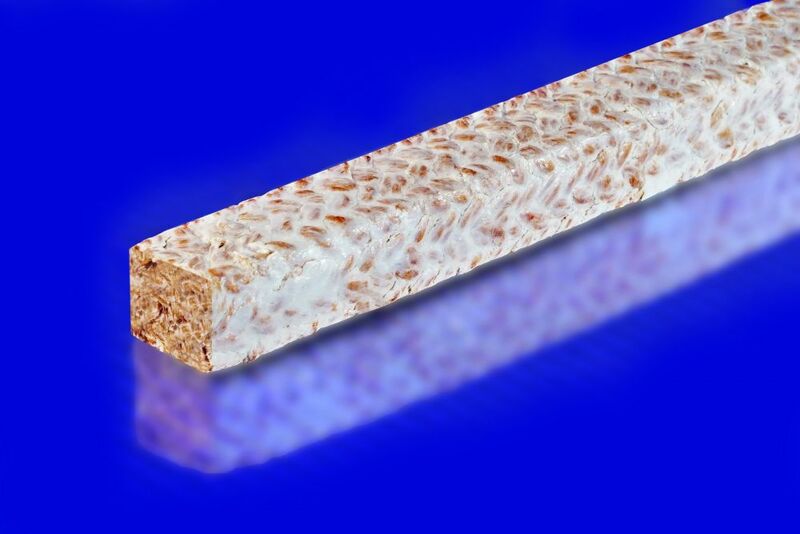 155 complies with the FDA and USDA requirements under Title 21 Food and Drugs, 178.2570, Lubricants with Incidental food Contact, 177.1550, Perfluorocarbon Resins. 155 contains only materials permitted for food contact use by U.S. Department of Agriculture and the Food and Drug Administration. 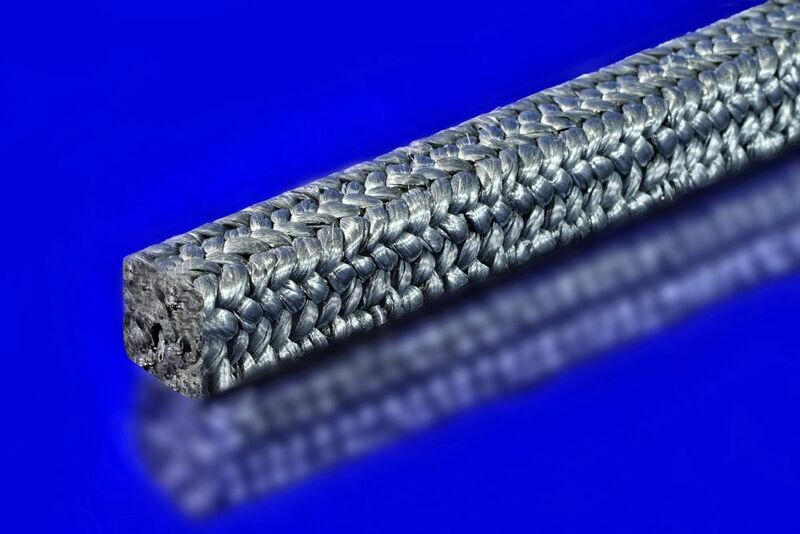 Style 160.pdf 1342/1343 Continuous filament graphite yarn packing impregnated with a proprietary graphite dispersion. 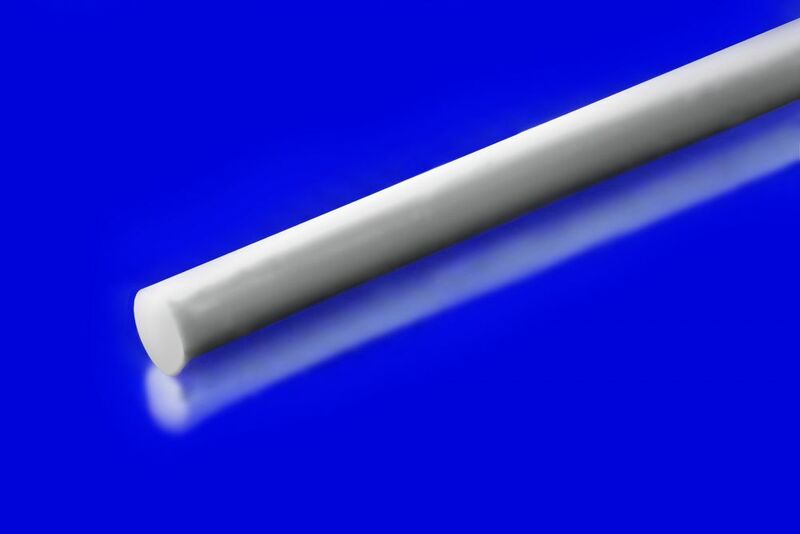 Style 165LA.pdf 1128T Graphite filled PTFE fiber with excellent thermal conductivity and chemical resistance. An economical substitute for 165. 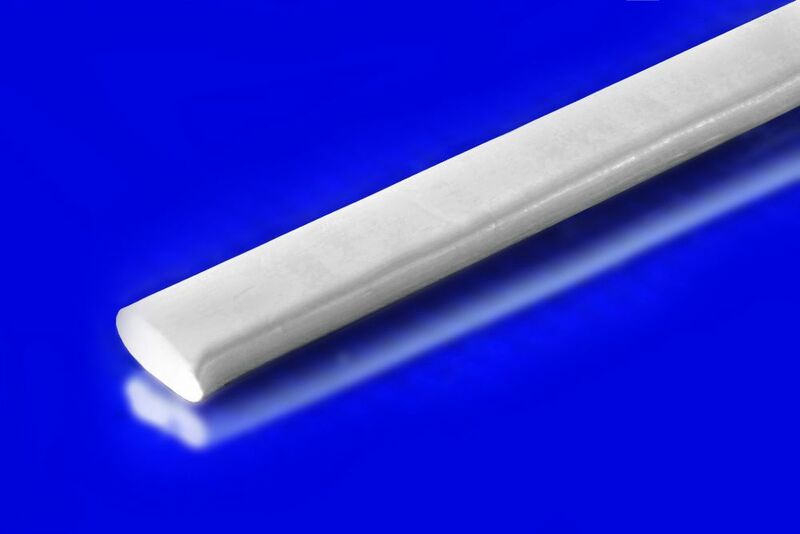 Style 165R.pdf N/A Graphite filled PTFE fiber with reinforced corners to help prevent roll and extrusion. 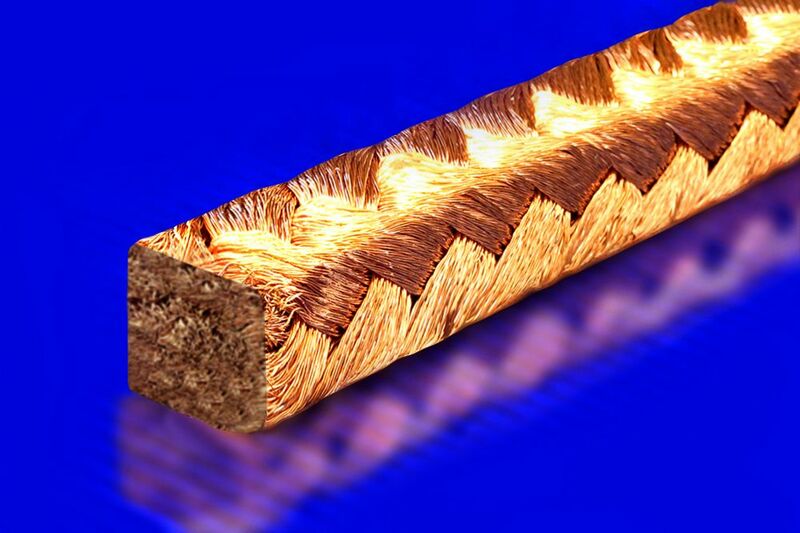 Excellent thermal conductivity and chemical resistance. 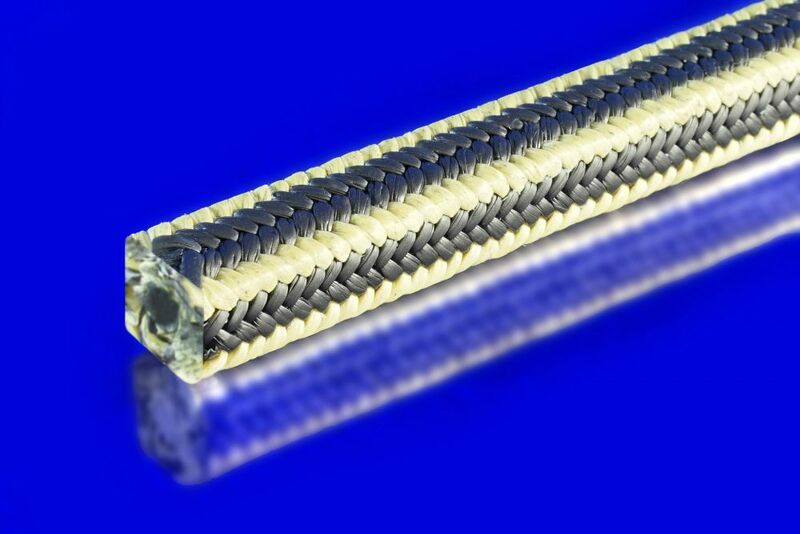 Style 170.pdf 1335 Aramid filament packing impregnated with PTFE and break-in lube. 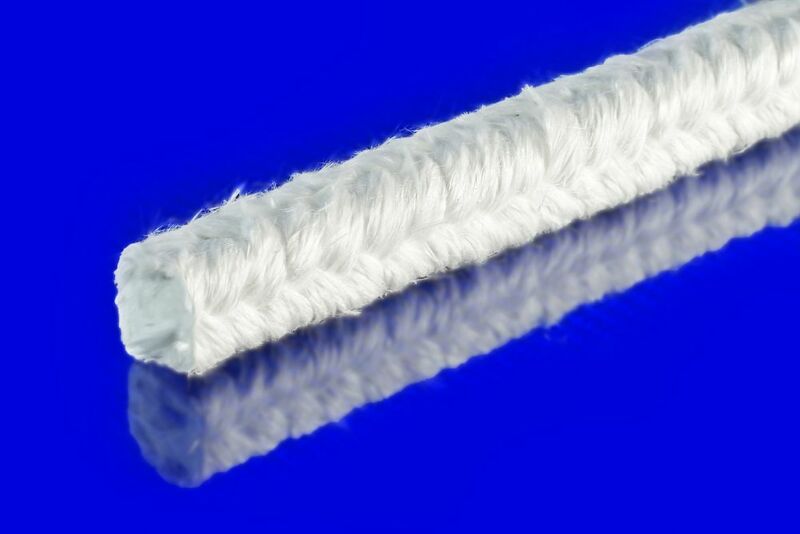 Style 182.pdf 1334 Spun aramid fiber impregnated with PTFE dispersion and break-in lube. 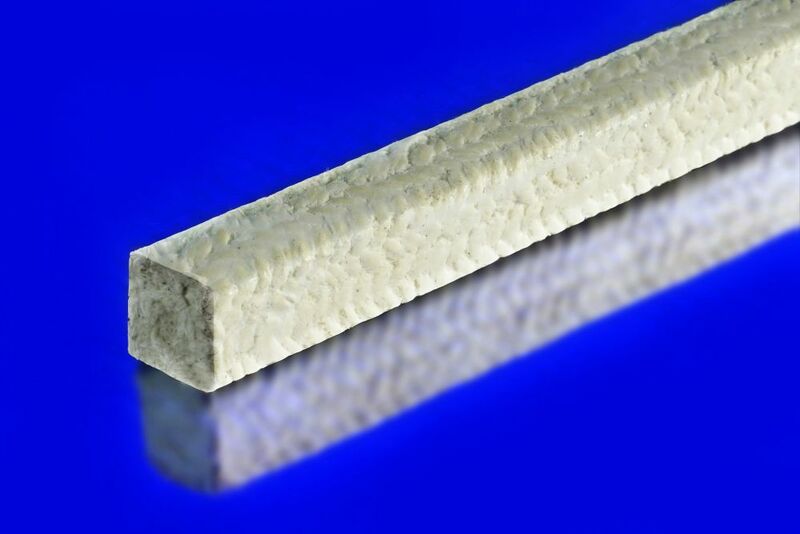 Style 525T.pdf 381 Premier marine service packing made with high grade flax fiber and lubricated with PTFE dispersion. Style 528.pdf 380 Premium grade flax fiber packing lubricated with tallow and wax. 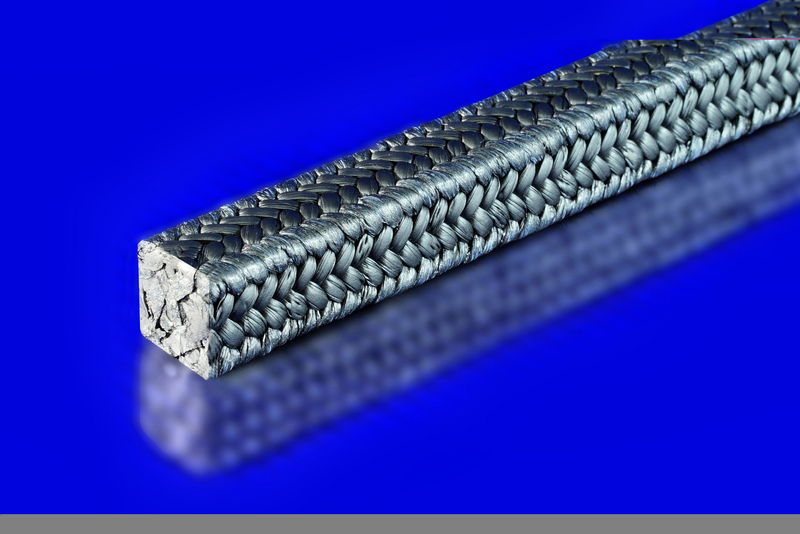 Style 530.pdf N/A Syntex fiber with each strand impregnated with PTFE dispersion, both prior to and after braiding. Product is braided over a resilient Silicone Cord in the center. Finished packing also has a break-in lube. Style 531.pdf 386 Premium grade flax fiber packing impregnated with a high temperature petroleum lubricant and surface graphited. 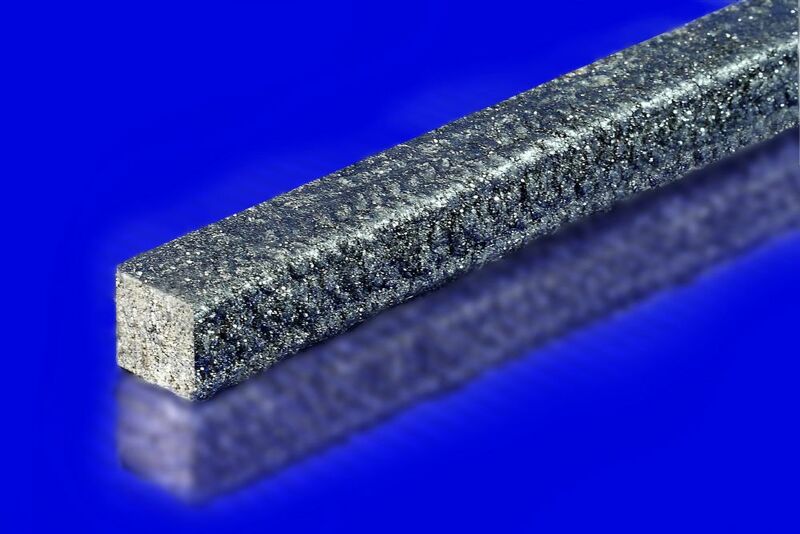 Expanded flexible graphite with high strength carbon corners. 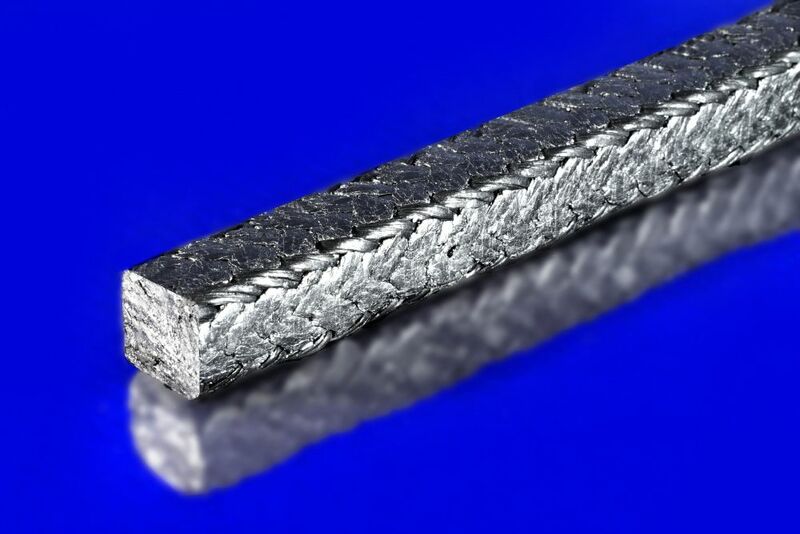 1100CR was independently fire tested to API 589 at API 607 temperatures and pressures. 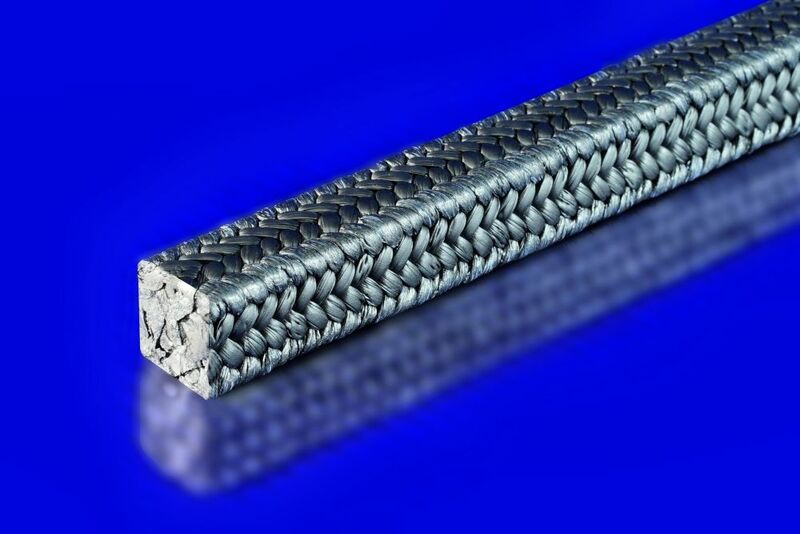 Expanded flexible graphite reinforced with Inconel wire. 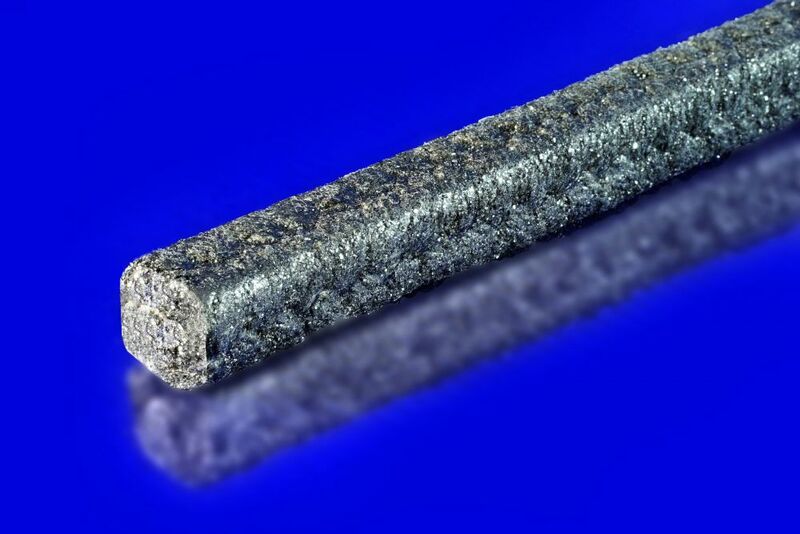 1100I contains a sacrificial anode (Corrosion Inhibitor) to protect both valve stems and stuffing box. 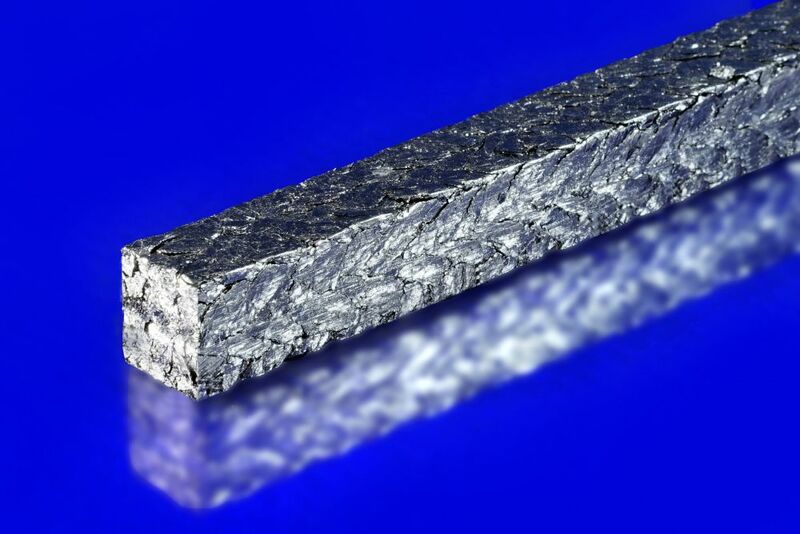 1100I was independently fire tested to API 589 at 607 temperatures and pressures and can meet most VOC emission control regulations. 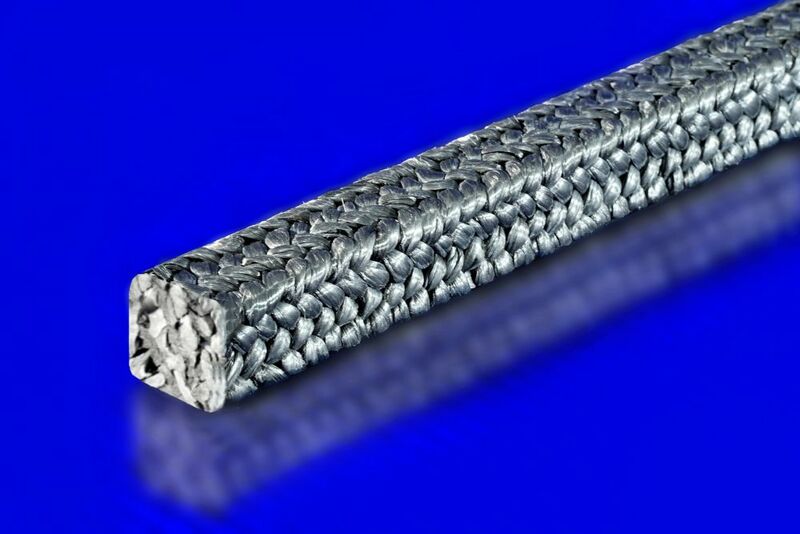 Style 1100M.pdf N/A Braided graphite tape with each strand reinforced with an inconel wire mesh. A corrosion inhibitor is also added. 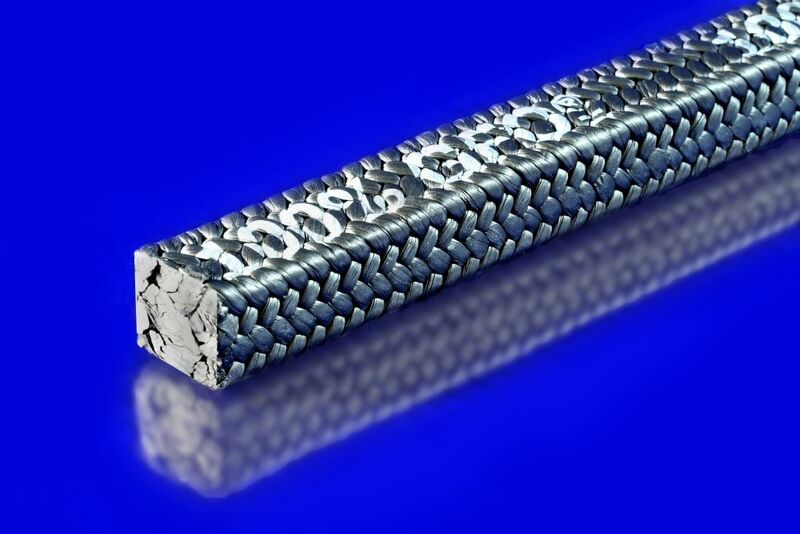 Style 1100TCP.pdf 815 Braided from pure expanded flexible graphite. 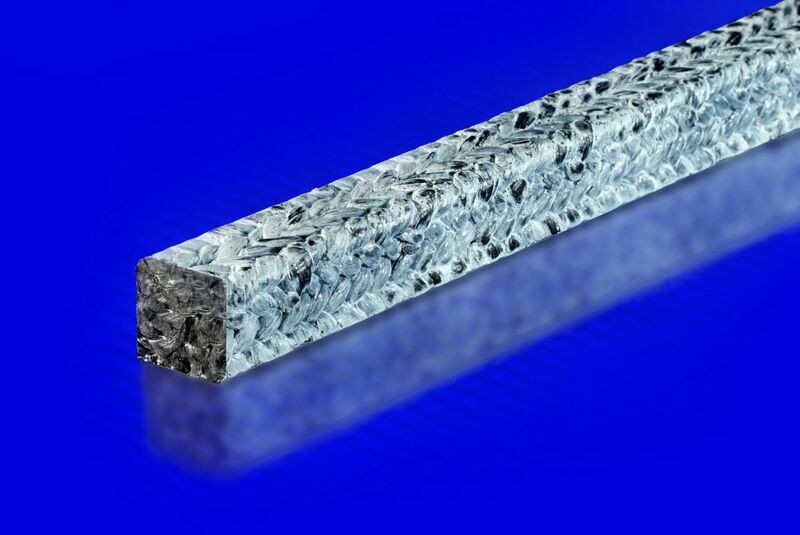 It is self-lubricating, chemically inert and thermally conductive. Syntex fiber with each strand impregnated with PTFE dispersion both prior to and after braiding. Finished packing also has a break-in lube. 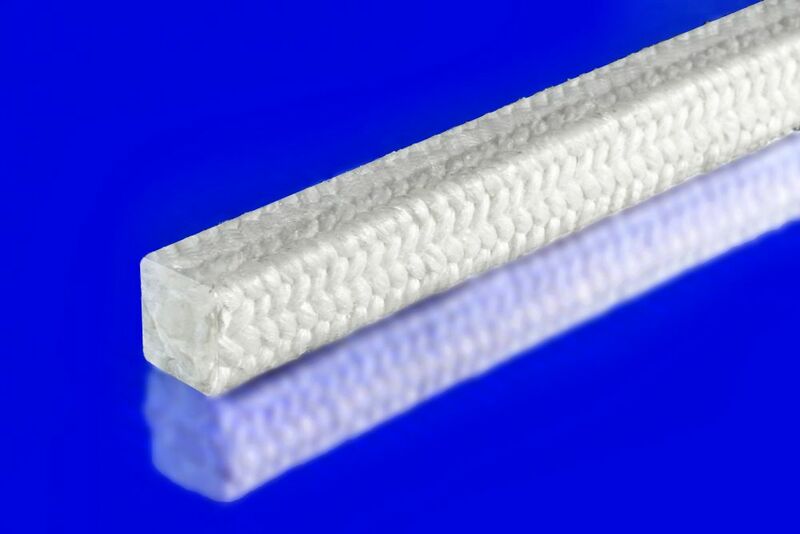 Style 1152K.pdf 1338K PTFE coated syntex fiber braided with aramid corners to prevent roll and extrusion. Finished packing also has a break-in lube. Style 1162IB.pdf 1173 Syntex fiber impregnated with PTFE dispersion and break-in lube. Style 1190.pdf N/A Special Kynol filament fibers treated with PTFE throughout and a break in lube to assist in start-up. 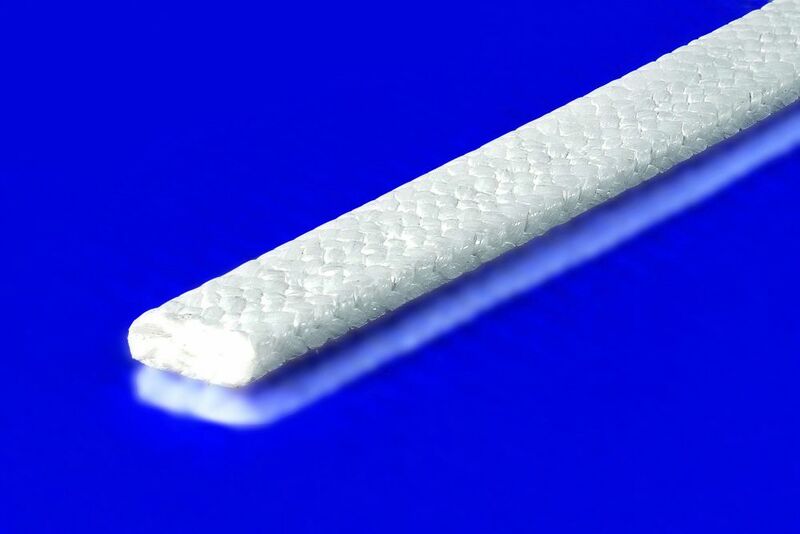 Style 1398.pdf 1337/1333 Syntex fiber packing thoroughly impregnated with a high temperature lubricant. Finished packing is surface graphited. impregnated with a high temperature lubricant. Finished packing is surface graphited. 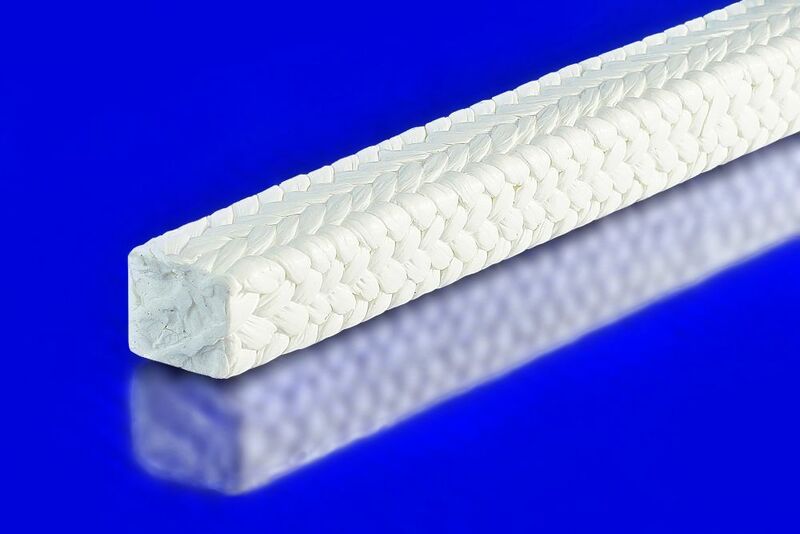 Style 1430.pdf 313 Syntex fiber packing thoroughly impregnated with a high temperature lubricant. Finished packing is surface graphited. 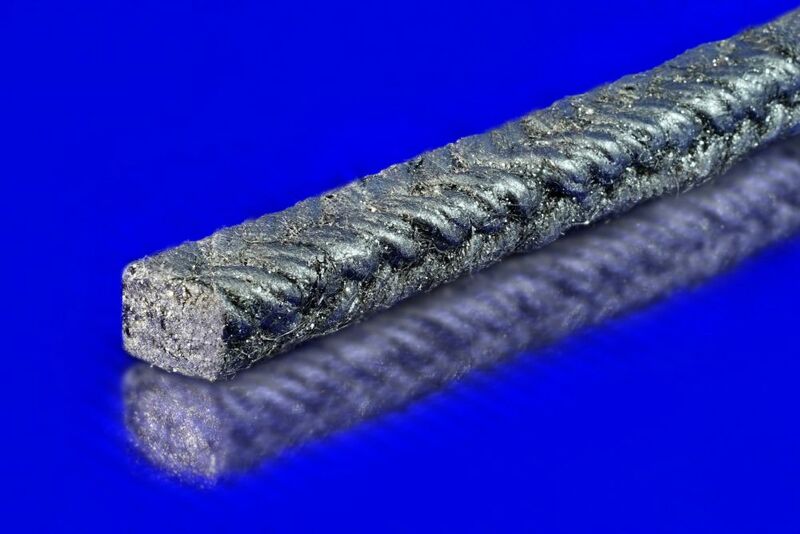 Style 2000.pdf 1150 Meta-aramid (Nomex®) fiber with PTFE and break-in lube. 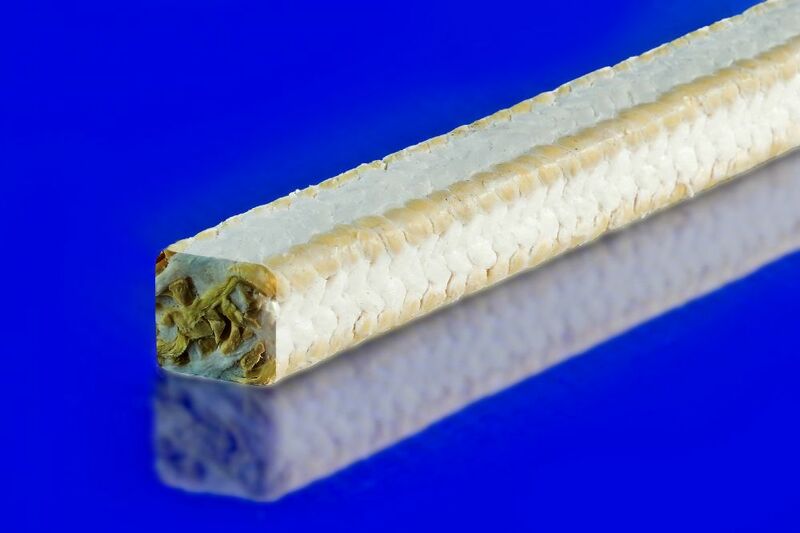 Very conformable and highly resistant to abrasives, degradation and chemical attack. 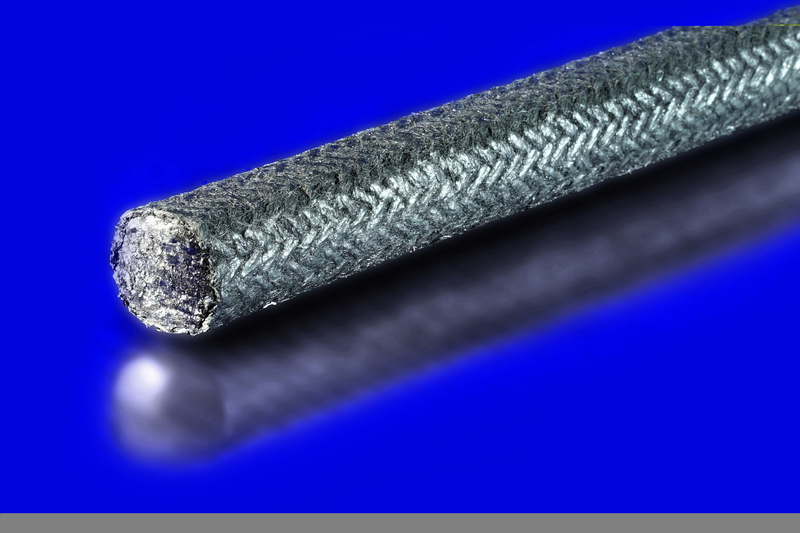 Style 3165.pdf N/A A special blend of graphite filled PTFE fiber with excellent thermal conductivity, chemical and abrasive resistance. 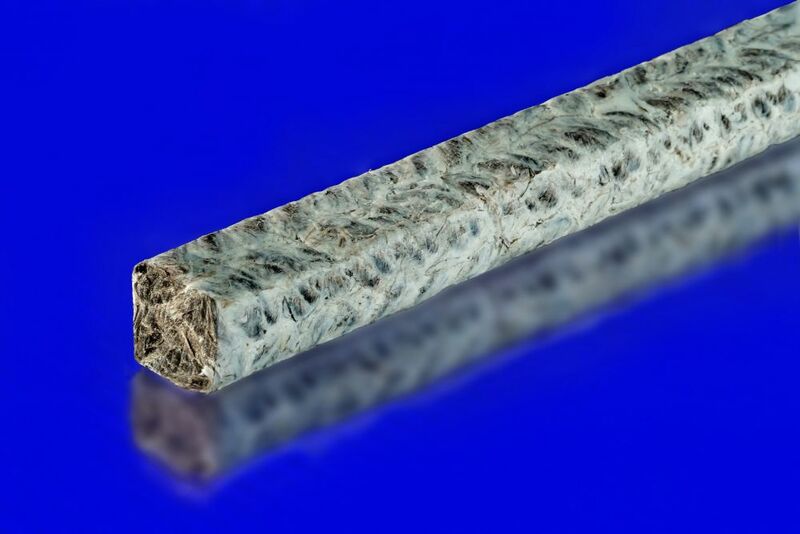 3165 is flexible and pliable and will not harden, swell or become brittle. 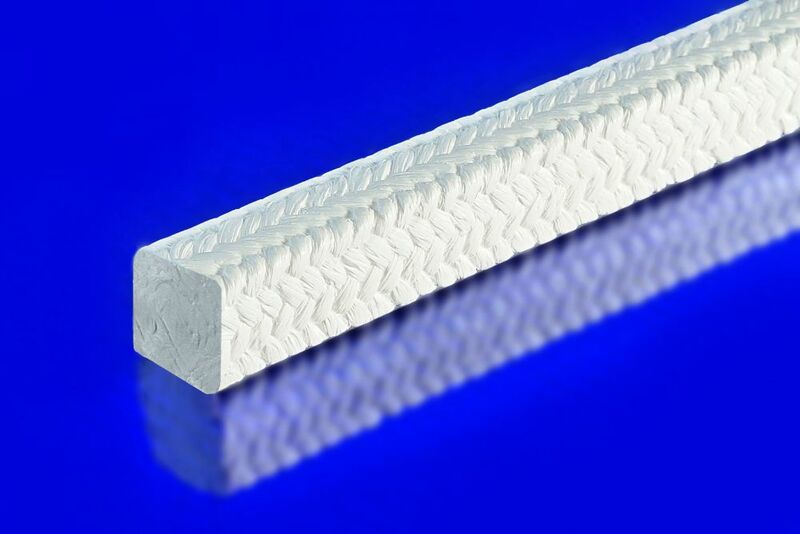 Style 4100.pdf N/A Form in place round extruded and expanded 100% PTFE valve stem packing. CHEMPAK is quick and easy to install. 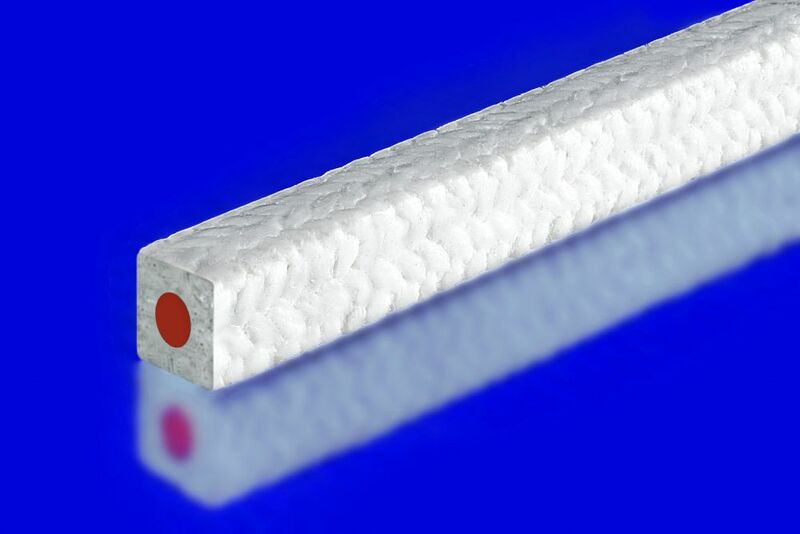 ChemCord 100% expanded PTFE joint sealant is a form in place gasket that is soft and compressible with adhesive backing and FDA compliant. If you do not see it, please ask. These are general comparisons and should be used as "service equals" only. 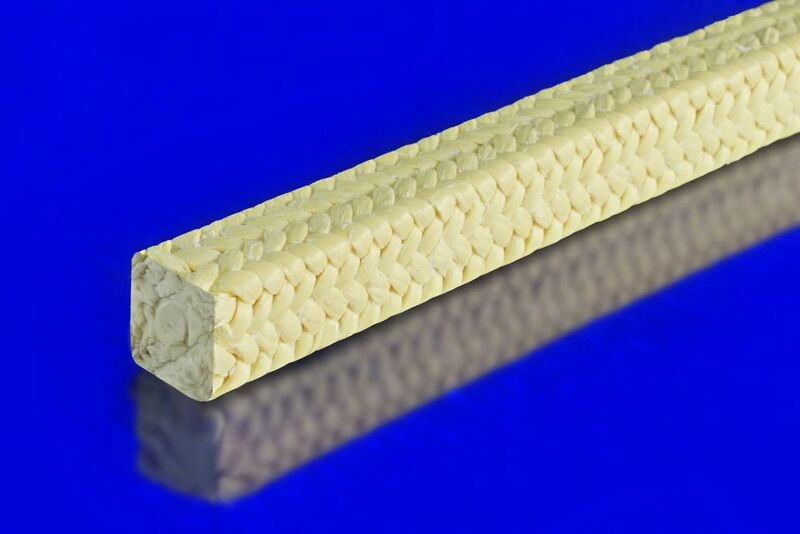 Manufacturer techniques do vary and when in doubt, contact Chemstar Mechanical Packing, Inc. for more specific details. Your Source For Mechanical Packing, Valve Packing, Braided Packing, all types of PTFE, Carbon, GFO®, Graphite, Flax, Aramid, and Fiberglass Packing.